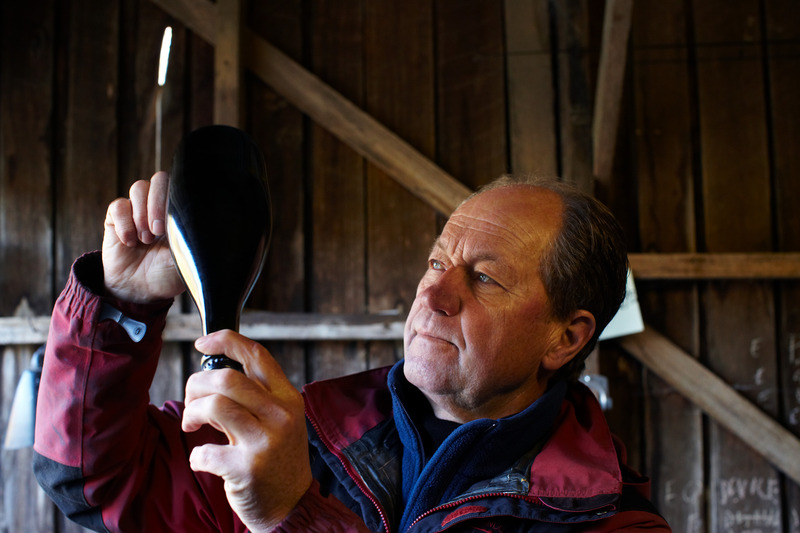 Dr Andrew Pirie is among a select few vignerons to be genuinely considered a legend of the Australian wine industry. After more than 30 years producing, consulting and guiding the production of wines in Tasmania Apogee is the culmination of all his years of experience. He’s not stopping, he can’t, he’s driven, he continues to search for the best sites available to best produce sparkling wines of distinction. The philosophy at Apogee is simple; produce single vineyard wines from the best small holdings of no more than 2Ha., using Pinot Noir, Chardonnay, Pinot Meunier & Pinot Gris that Pirie has personally selected to make the finest sparkling wines and still wines available from Tasmania. The main production is a classicly blended, traditional-method sparkling comprising around 35% pinot noir and 40% chardonnay and the balance from pinot meunier known as “Deluxe Brut”. A Deluxe Vintage Rosé is also produced made up of around 90% pinot noir, and 10% chardonnay. While sparkling wine makes up the lions share of production at Apogee Andrew also produces a small amount of single varietal table wines. The outstanding estate grown pinot gris & his superb pinot noir bears testiment to his skill as a wine maker. 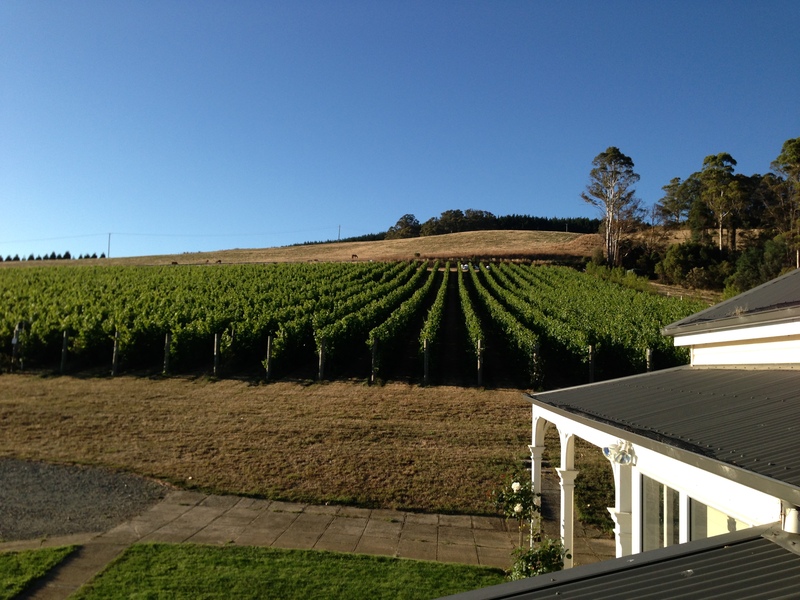 Apogee was awarded “Tasmanian Vineyard of the Year” in 2013.